Friday, Nov 20th: 7-10pm, Faery Hair for Offbeat Belly Dance, Analog Cafe, SE 7th and Hawthorne, free event, drop in! 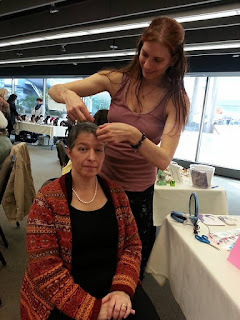 Saturday, Nov 21st: 6:30-8:30pm, Ladies Night Faery Hair and Henna Party, potluck style open house, at Mind Body Spirit Healing, 2001 Main St Ste A, Vancouver, WA, check out the Facebook event here: Ladies Night Sparkle and Henna party, and join us! 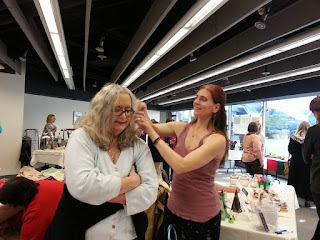 Friday, Dec 4th: 11am-5pm, Faery Hair First Friday at the Fernie Brae, SE 41st and Hawthorne, open to the public, drop in! Sunday, Dec 13th: 10am-5pm, Faery Hair Sparkles for Geek the Halls! 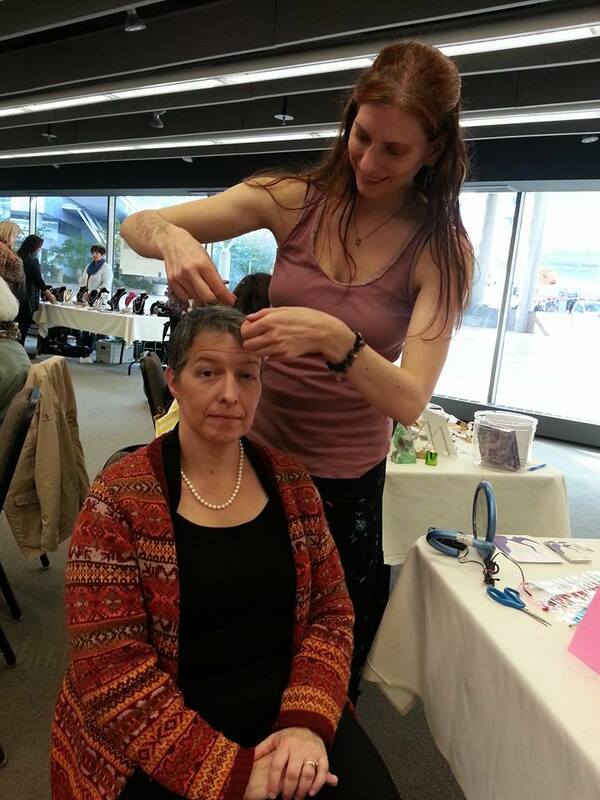 holiday and craft fair, Double Tree Hotel Portland, 1000 NE Multnomah St, for nonprofit PDX Browncoats, drop in!